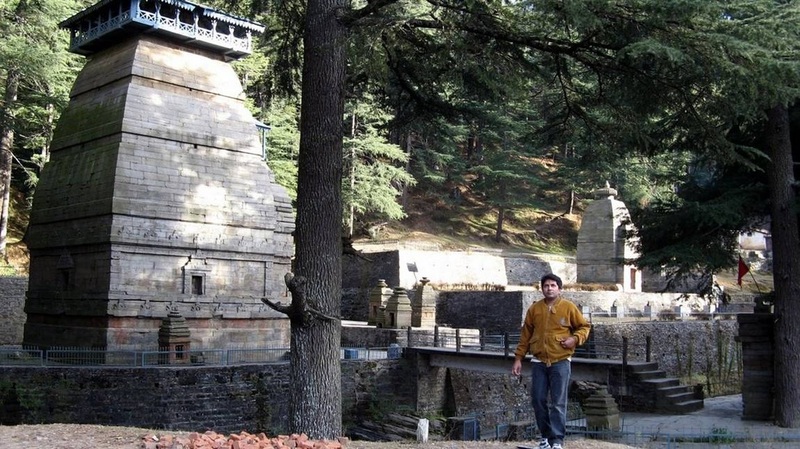 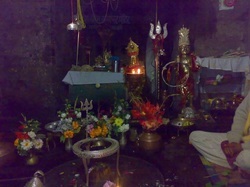 The Nageshwar is located near Dwaraka, on the way to Beti Dwaraka. There once lived a rakshasa called Daruka, who was extremely cruel and tortured the good ones. 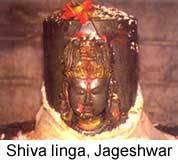 But yet he was a great devotee of Lord Siva. 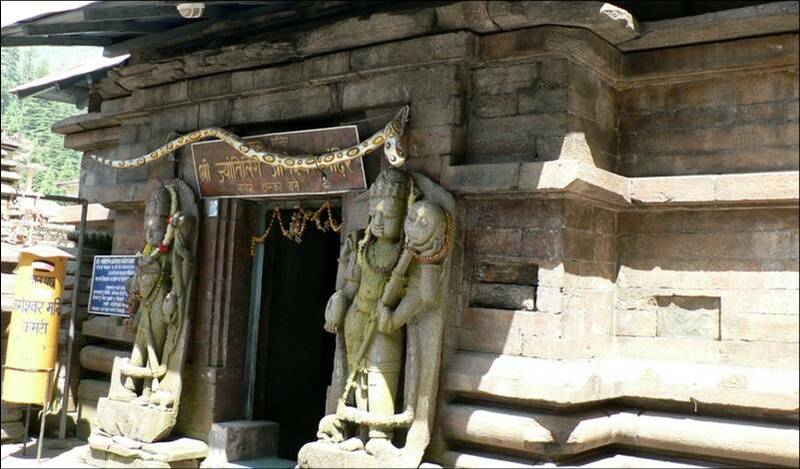 A Siva devotee, Supriya who was a merchant reached the Darukavanam, where Daruka lived with his wife Daruki, while sailing with his goods.